YX-CP10 Glass Bowl Food Choppers are our latest Food Choppers item. With PP diamond shape housing and 1.2L or 1.8L capacity optional that make our YX-CP10 food choppers be popular with our customers as soon as they go on the market. Just one speed control, which is very easy to operate, especially for the elderlys. Pure and clear thick glass bowl is easy to clean and more safety than plastic bowl. 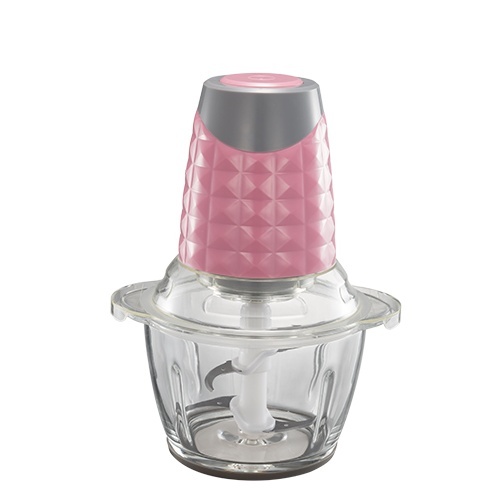 Besides, we have molding polyfoam packing can that protect the glass bowl from broken. The most important point is this 1.8L Food Choppers have very competitive price. Hope you can like this Electric Food Chopper. 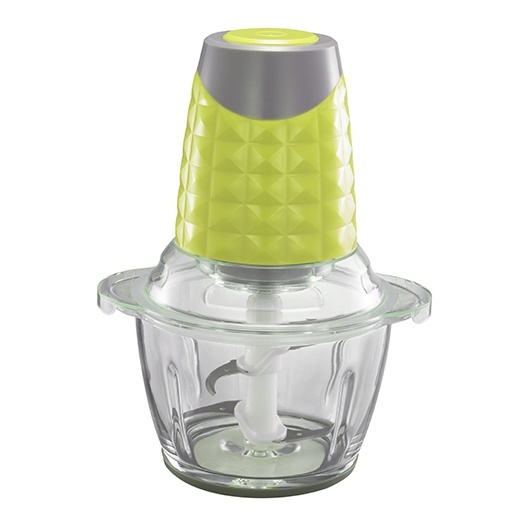 Looking for ideal 1.8L Electric Baby Food Chopper Manufacturer & supplier ? We have a wide selection at great prices to help you get creative. 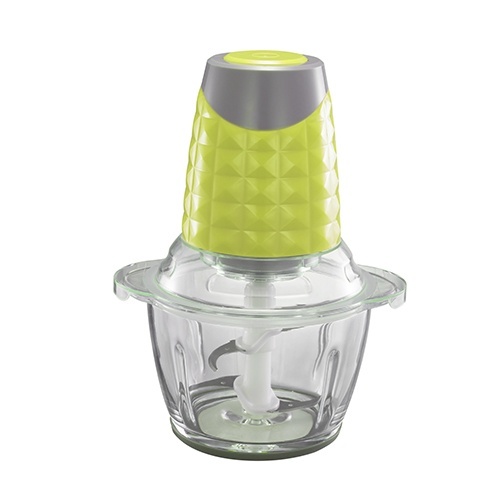 All the Electric Vegetable Dicer Food Chopper are quality guaranteed. 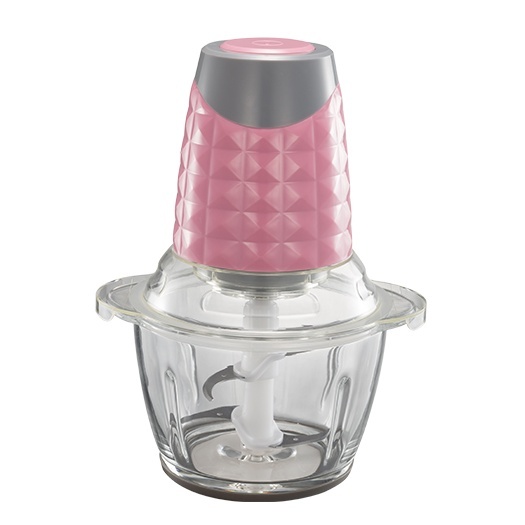 We are China Origin Factory of Vegetable Dicer Food Tomato Chopper. If you have any question, please feel free to contact us.